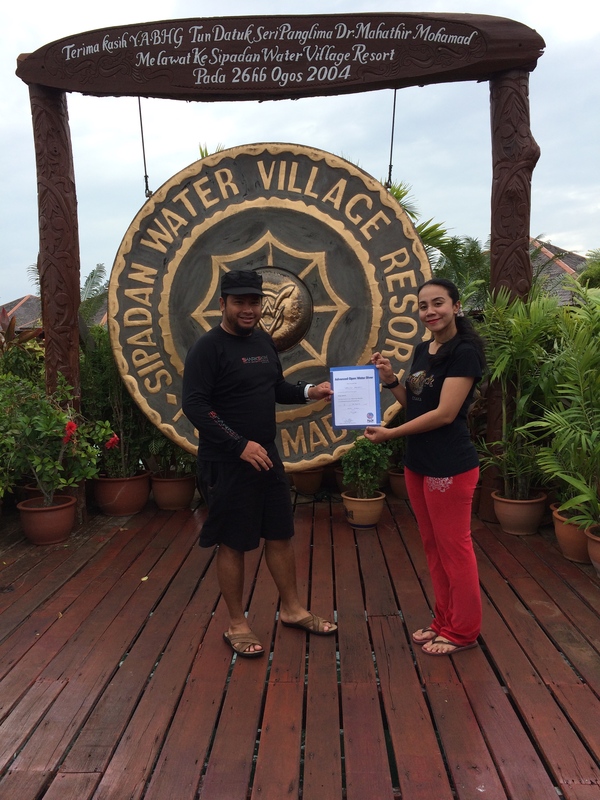 2015 New Year dive – Sipadan Island, Malaysia | Kg. 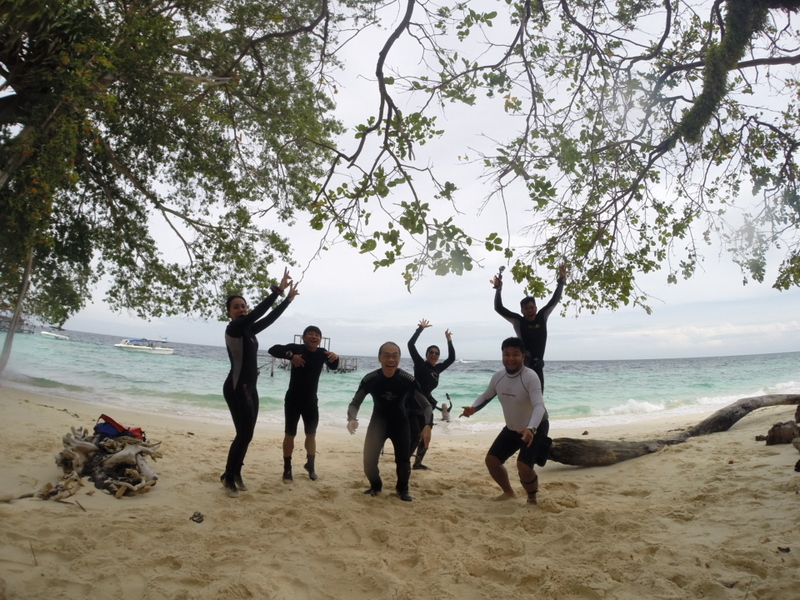 Genting, Tioman Island, Malaysia. Previous PostRemove the fish hook from the grouper’s pectoral finsNext PostSign-up with us today to start your very own underwater adventure!